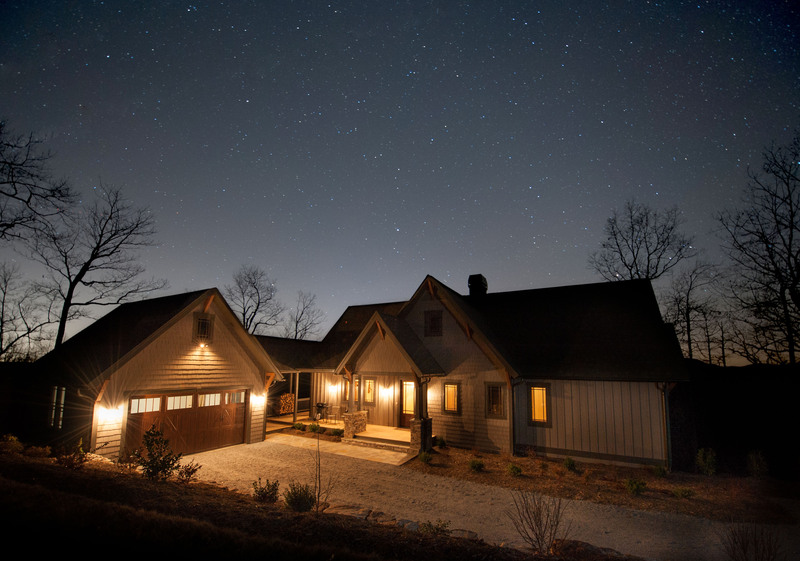 We offer high quality real estate photography and twilight photos for real estate professionals in the Asheville and Western North Carolina area. 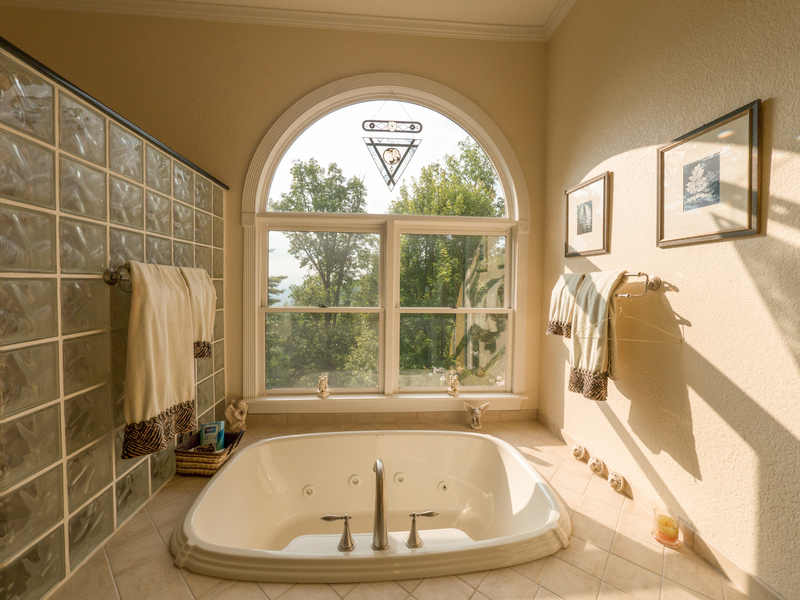 Our photos are shot and edite within two business days to ensure that your real estate listing are ready to be updated with the latest photography that will help promote your real estate with beautiful photography without busting your marketing budget. 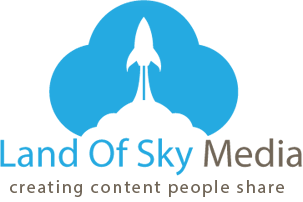 Contact Land of Sky Media today to get to work on photographing your next real estate listing. It’s no secret that more and more people are turning to online listings to find more information on real estate listings before they schedule a showing. 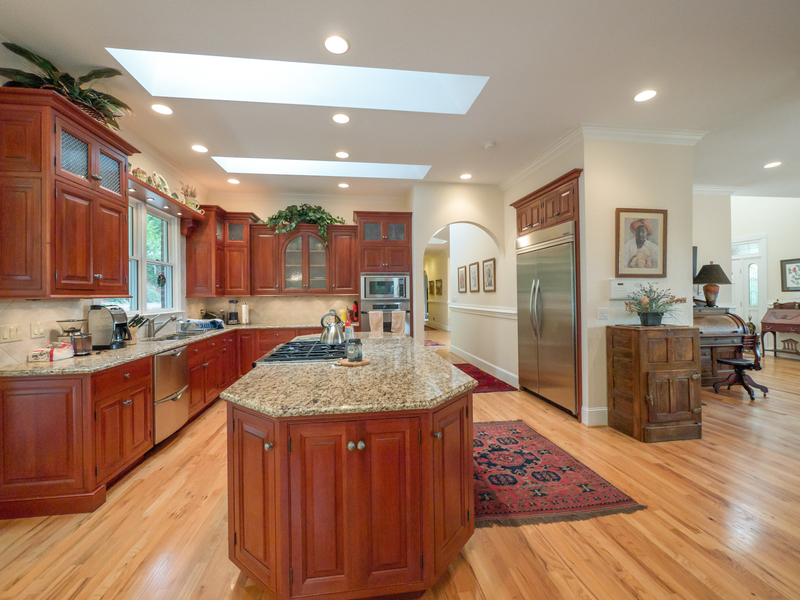 In today’s world, having high-quality photography of real estate property listings is more important than ever. 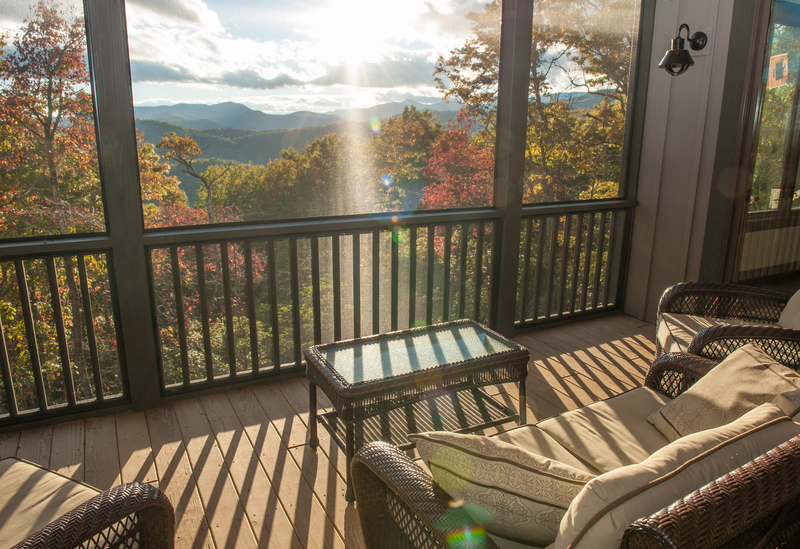 Land of Sky Media offers real estate photography packages in Asheville and Western North Carolina with twilight photography and editing starting at $250 per property. 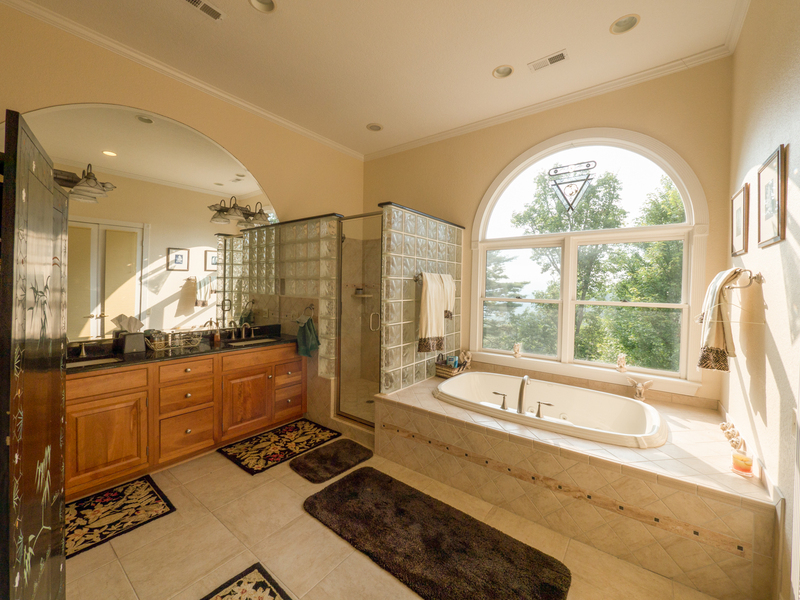 Our photographers have years of experience and use that experience, along with the latest techniques and equipment, to provide beautiful photography that has the ability to showcase the best assets of your real estate property listing. Whether you’re interested in highlighting the long range views, showing off the beautiful morning light as it splashes across the interior of your home or desiring to capture the beauty of the home as dusk settles in, we’re happy to work with you to make your vision a reality. – Includes 25 photos of the exterior and interior of the home. – Includes 25 photos of the exterior and interior of the home, as well as twilight photography showcasing the home with lights aglow at dusk. 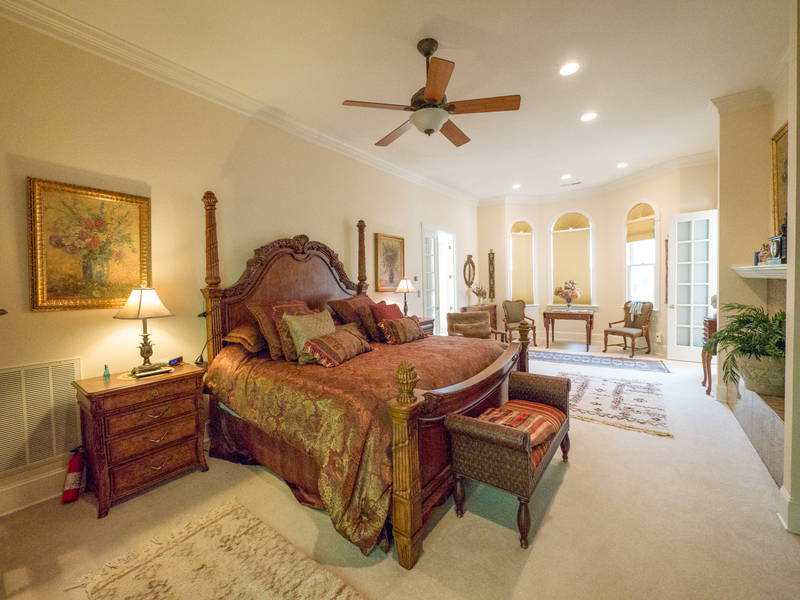 Ready To Learn More About Our Real Estate Photography Services? 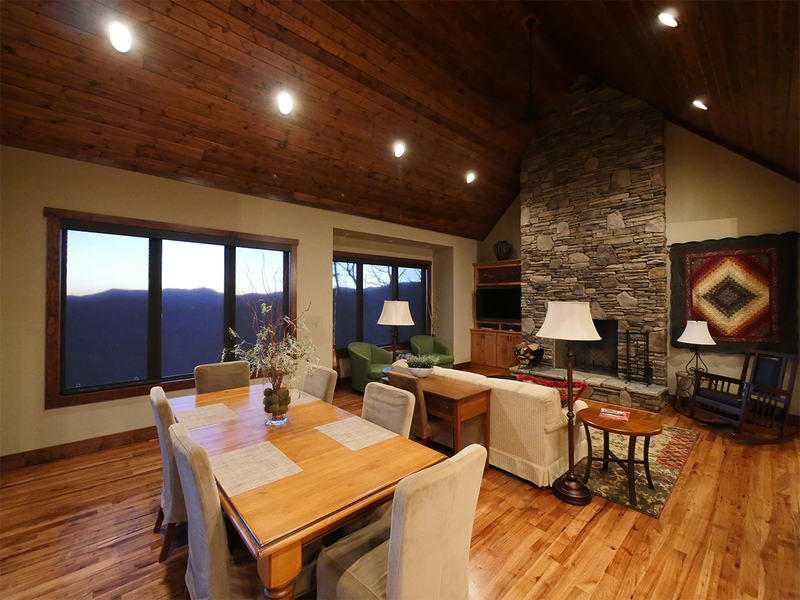 We’re always happy to discuss our real estate photography services with brokers, agents and homeowners in the Asheville and Western North Carolina area.